Do you have questions or remarks, please contact us! Problems with/ suggestions for the site? 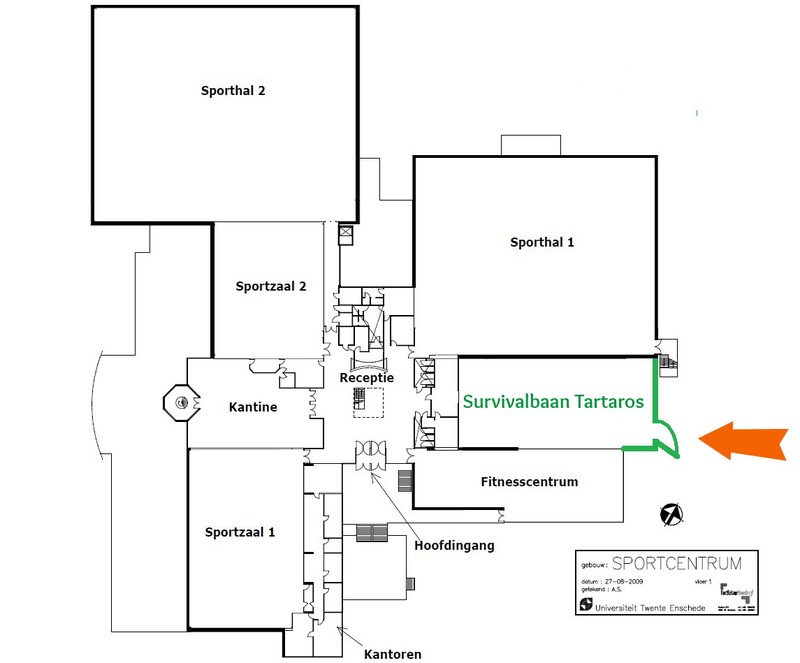 Our training locatie is marked with the red arrow on the map below. The only entrance is outside.